Club Penguin Cheats by Mimo777 Club Penguin Cheats by Mimo777: New Club Penguin Fun Activities! Club Penguin has posted a few new Fun Activities on the CP website. 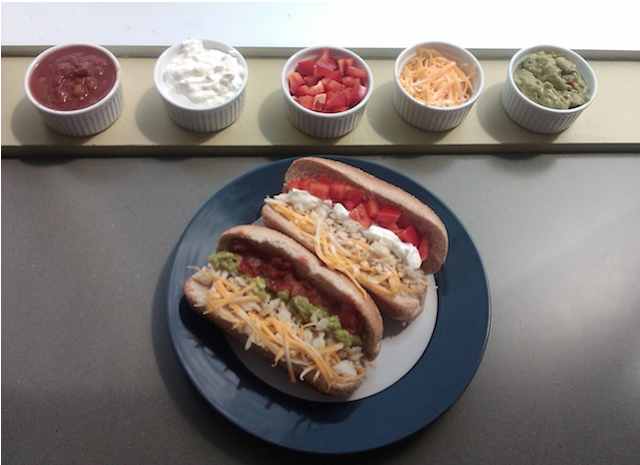 Check out the new Fish Dog Recipe on our Community page! I'm sorry, but those look NASTY! And the gluten free cake recipe from last week. 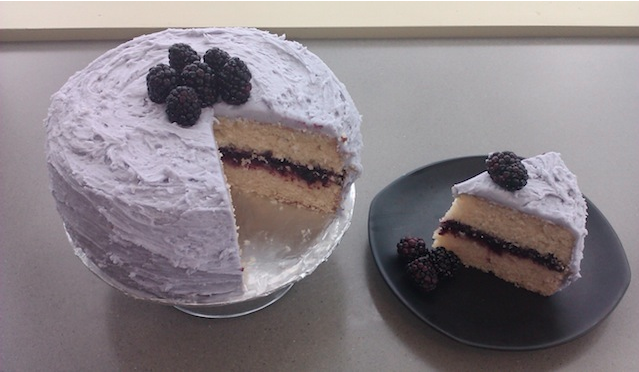 They used blackberry jam in the middle. Are you going to try making these recipes?